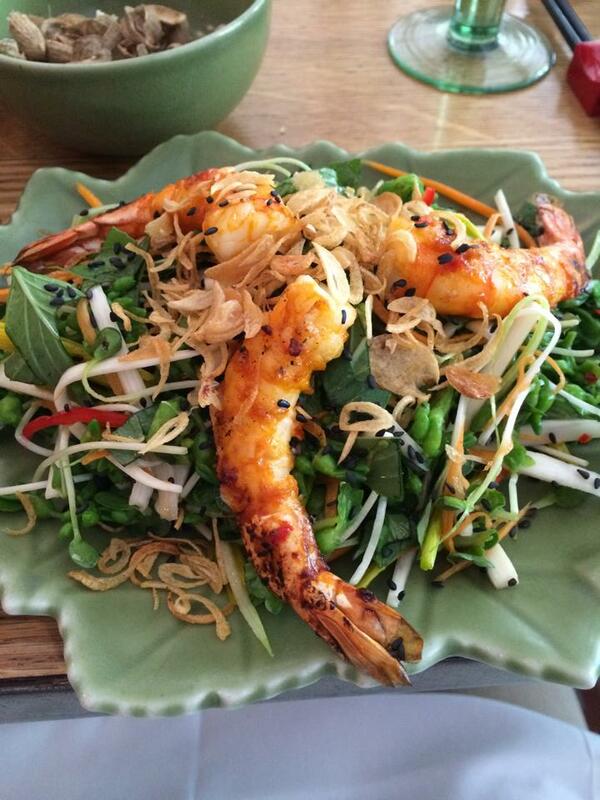 Vietnamese food has gained tremendous popularity in the West over the last few years. 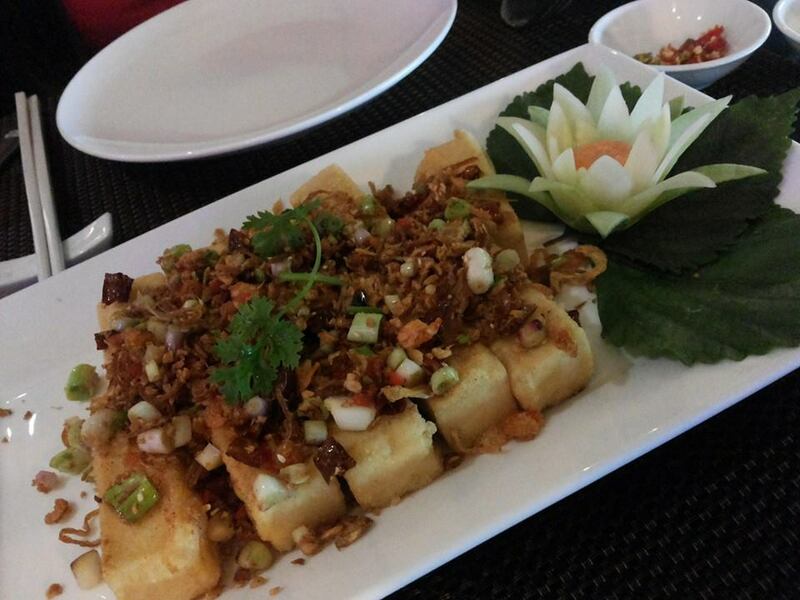 Perhaps you have tasted and enjoyed popular dishes such as pho, banh mi or bun cha already? 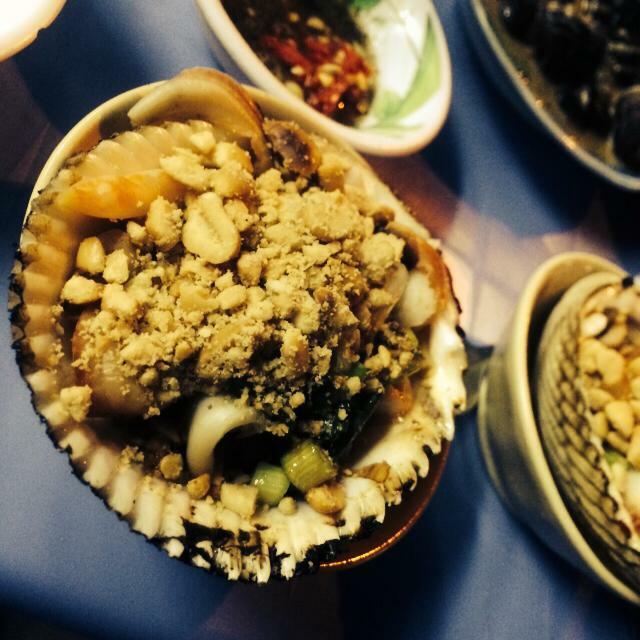 It can never be as authentic as the food served in Vietnam. Vietnamese food goes beyond pho and spring rolls and varies significantly by regions. Fresh vegetables dominate the table, while meat and poultry are rising in popularity. 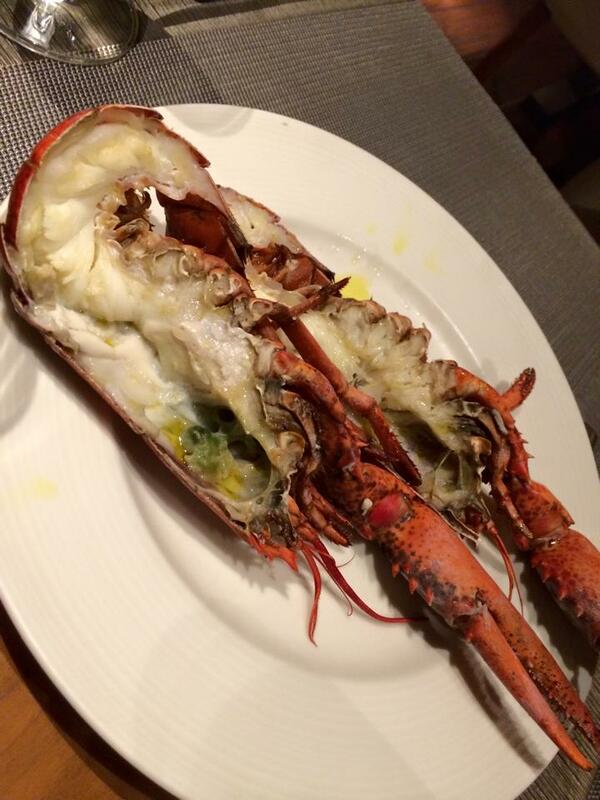 In coastal areas you will also find plenty of fresh seafood served at very affordable prices. The most exciting places to eat in Vietnam are on small plastic stools on the sidewalk. The street food in Vietnam is nothing short of amazing. It’s also a lot of fun sitting outside, any hour a day, with locals of all ages, while enjoying this inherent part of Vietnamese culture. International students and interns, in particular, enjoy the Vietnamese food scene and the many street kitchens, as meals are offered at very affordable prices, typically $1 to $3 per meal. Vietnamese cuisine differs significantly from region to region and has been strongly influenced by China and France during colonial times. 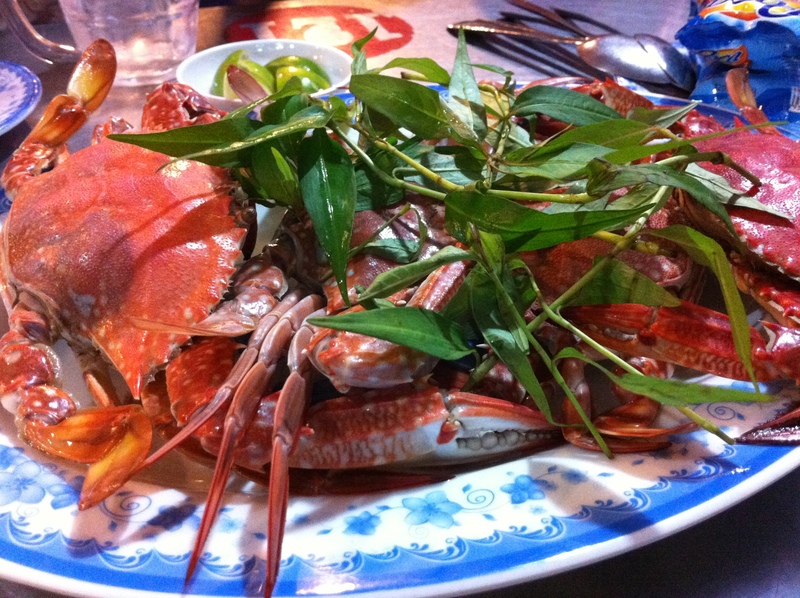 In Hue, you can try the Vietnamese traditional cuisine of the royalty. 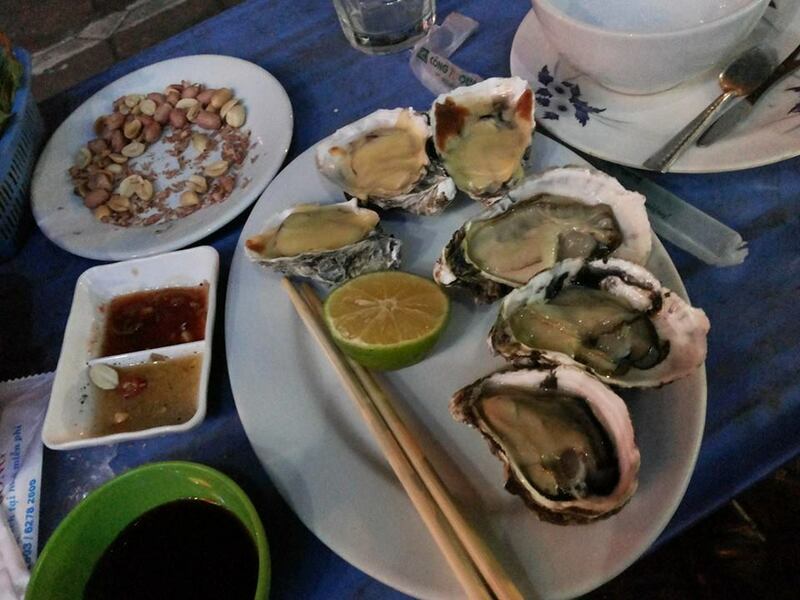 At the beautiful Halong Bay, it is all about seafood. Besides local dishes, the big cities like Hanoi and Ho Chi Minh City has an abundance of international restaurants. You will find anything from American chain restaurants such as McDonald’s, Burger King, Pizza Hut and Starbucks to fine dining and gourmet restaurants serving Japanese, Italian, French, Danish, Mexican, Argentinian, Chinese, Thai, German and many other international cuisines. 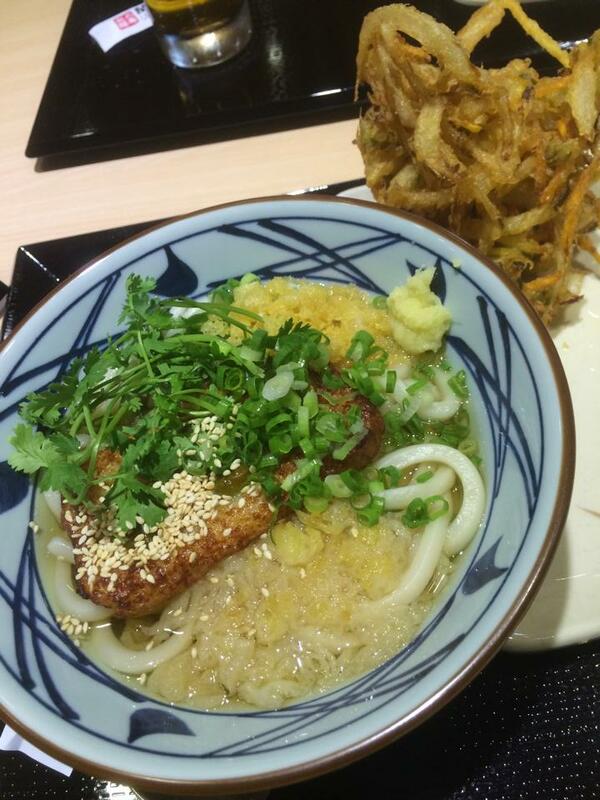 The price for a dinner at an international restaurant will often range from $6 to $18. Food courts are becoming more and more popular and can often be found at shopping malls and residential and commercial compounds. Food courts are also popular choices among international interns as the variety is large and prices per meal range between $2 to $4. 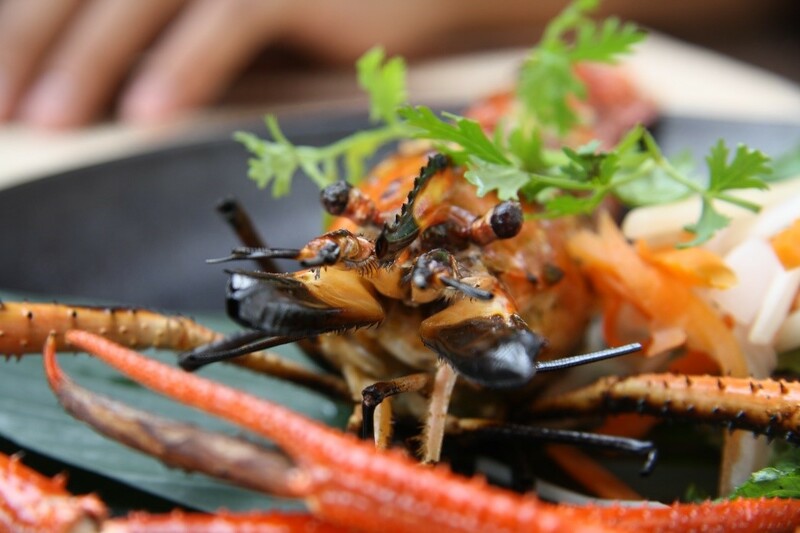 Whether or not you are into Asian food, street food, fine dining or western gourmet, you will find it all in Vietnam – and usually at very affordable prices when comparing to the West.